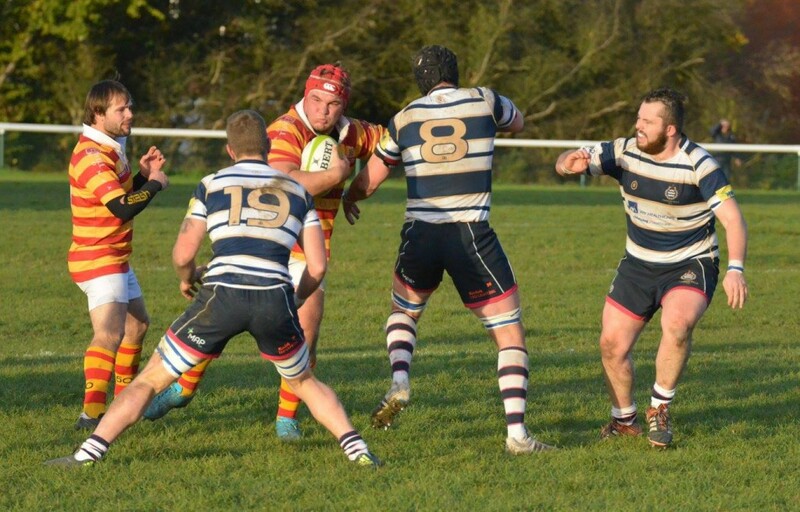 Match Report from David Page, Director of Rugby : Chobham Rugby 22 (10) v Tunbridge Wells 15 (15). When Tunbridge Wells came to Fowlers Wells – the former did not have any thoughts that ‘Basalt Global’ sponsored Chobham would win the battle. Chobham revitalised in recent weeks showed the skill, flair and spirit off old. Chobham opened the scoring after 10 minutes through a long-range penalty by Jayde (the missile) Cruickshank as Chobham began to frustrate the visitors who seemed to have the turn up and win attitude. 3-0. The game was nonstop and much credit to the referee who allowed the game to flow without unnecessary whistle blowing. Both sides showed top two form. On 15 minutes a lapse in concentration by the Chobham defensive line allowed the Tunbridge No 8 Matt Cook to score out on the right, the conversion was missed 3-5. Tunbridge with the wind behind began to show some glimpses of why the big spending side are one of the favourites to go up and on 26 minutes following some nice inter play the Tunbridge lock Jake Mills went over to give Tunbridge a lead 15 points to 3. From the kick-off Chobham upped the ante, Dom Sammut taking the kick catch and offloading to No 8 Ollie Smith who evaded several defenders to get the score in the right-hand corner, Alec Thomson slotting the conversion (10-15). 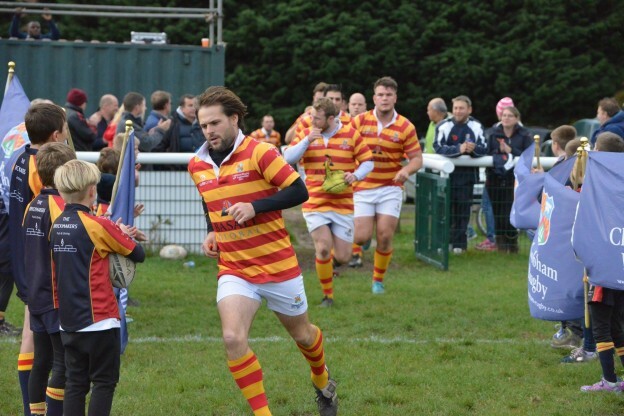 The second half saw a major swing in ascendancy and Chobham began to show the Fowlers Wells faithful just what they have been missing. Chobham dominated in attack and defence forcing Tunbridge to concede a series of penalties leading to a yellow card by their loose head prop Crickmay. Chobham took advantage within minutes when in the 61st minute Josh Devitt another regular back from injury scored the first of his brace, minutes later with Tunbridge attacking in the Chobham 22, Devitt grabbed a loose ball and run the length of the field to score under the posts, with Thomson adding the extras Chobham led 22-15 a lead they were never to increase but more importantly that they managed to defend with desire, grit and skill. “This was the Chobham of old, more like the promotion challenging side from two seasons back. With a string of players now returning from injury, competition for places is getting fierce. 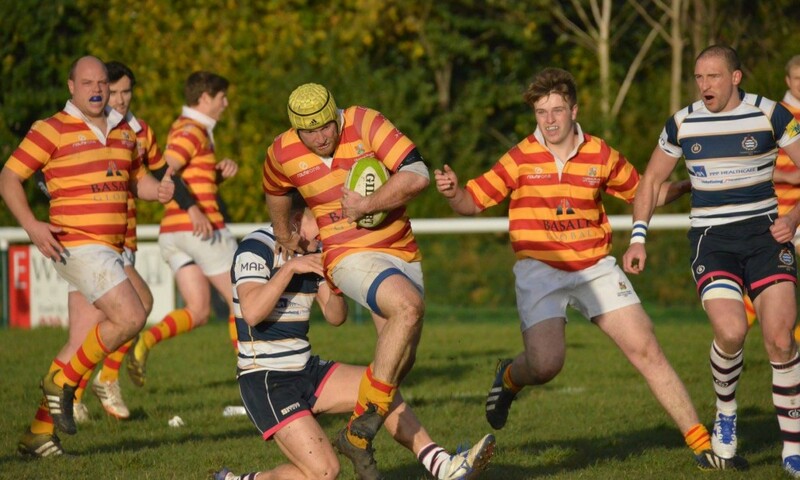 The 2nd Xv had a great win over Rosslyn Park with a much stronger side than in the past weeks, this is all down to getting players back from injury, an injury list that may just finally be shortening after a period of 12 months”. Next week is a rest week before the side travel to Kent to take on Maidstone on Saturday 19th November.